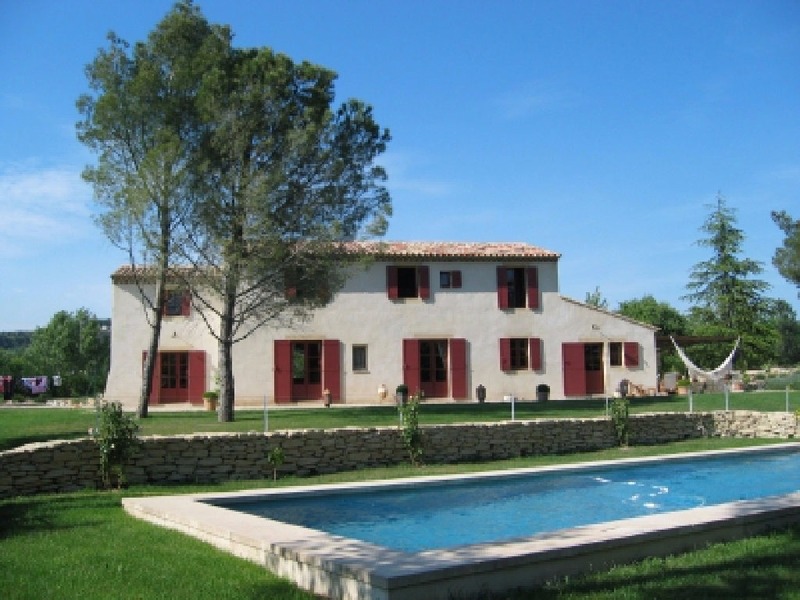 Looking for a villa or gite with a private pool? Well, we've got plenty to choose from, and some of them even have heated pools! Some holiday makers are just looking for the peace and tranquility of a rural gite, away from all the pressures of modern life. For many, however, a swimming pool is an essential! Many of our villas and gites have lovely pools - some of them are shared with several properties. But if you are looking for entirely your own space, why not book one of our gites with a private pool? For those on a bit more of a budget, there's no need to miss out on a pool. Take a look at our gites with a shared pool! A private pool is for your own exclusive use whilst you are on holiday, so you can spend as long as you like splashing around, or simply floating on a lilo with a cool drink. If you are visiting out of season, you might consider a property with a heated pool. We all know that it can sometimes get a little chilly early or late in the year, so a heated pool might just be enough to tempt you in! 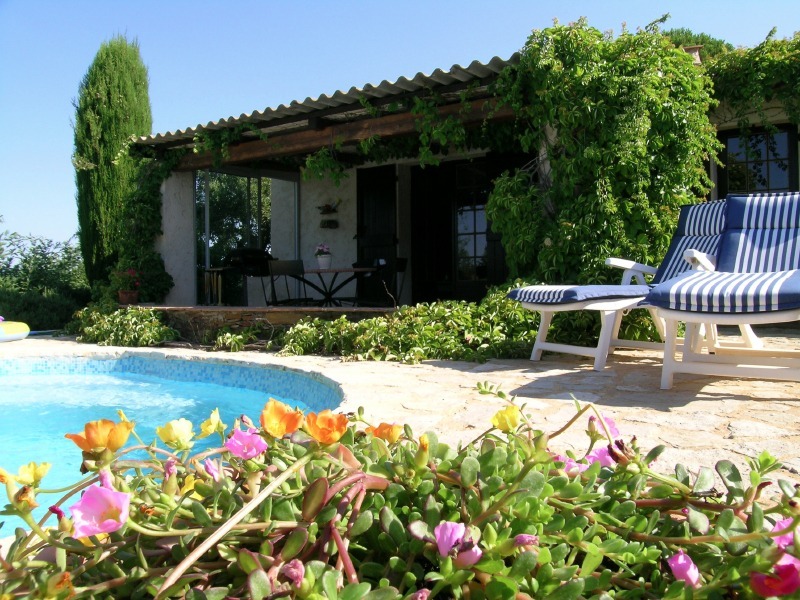 Why not take a look at our villas and gites with pools. Grab a coffee, sit back, and browse our large selection of gites and villas and book your perfect holiday home!